The Wartegg Drawing Completion Test (WDCT) is a semi-structured, graphic, performance-based personality test, created by Ehrig Wartegg (1939). 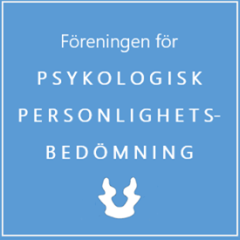 With a foundation in Gestalt and Psychodynamic theory, the WDCT has been used widely throughout Europe, South America, and Japan, but only recently has become available in the United States. Initial scoring systems for the WDCT were considered cumbersome and lacked research-driven validation. 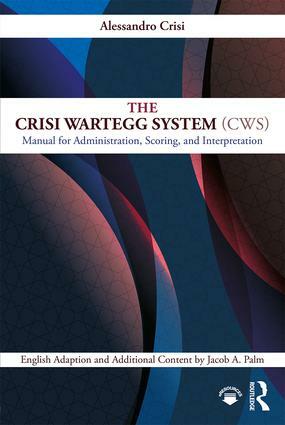 In response to these factors, Alessandro Crisi, following years of clinical practice and research, developed the Crisi Wartegg System (CWS; 1998, 2007), a normed and standardized administration, scoring, and interpretation system for the WDCT. Over the past three decades, Dr. Crisi has refined and expanded the CWS through research, broadening the scope of the measure, and increasing the accessibility of the system to clinicians. This manual provides a comprehensive guide to the CWS, made available to English-speaking clinicians for the first time.